Shay McArdle is 21 years old. He lives in Dundalk, Ireland, and has no idea what a hard border looks like or what it was like to live through the 'Troubles'. But he is committed to preserving the state of peace that he was born into. 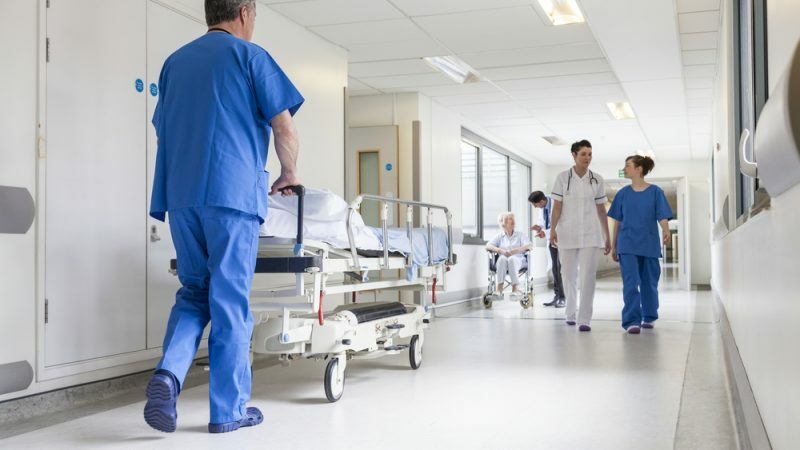 Many regions of Europe for poor medical care because there is a lack of doctors, money or infrastrcture. The Commission is now considering how the structural funds can help in a targeted way. EURACTIV Germany reports. The European regional development fund currently amounts to €200 billion. German environmental organisations have criticised the fact that its new version sets the wrong priorities. EURACTIV Germany reports. 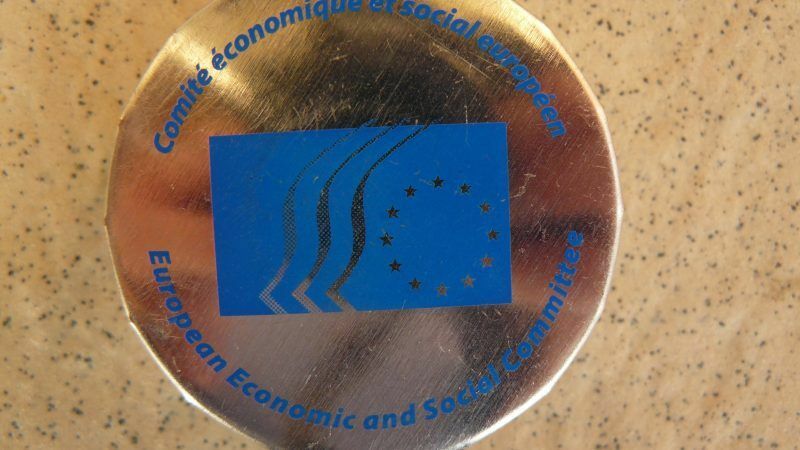 Social outcomes in Cohesion policy remain relatively obscure for the general public compared to economic developments, a recent project study has found. In addition to that, the process of reaching local audiences remains a challenge for policymakers and organisations across the European regions. 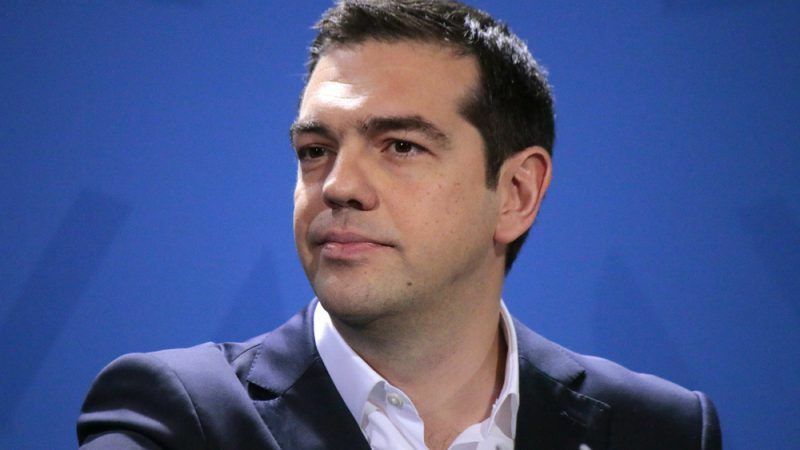 Athens will oppose proposed cuts in the post-2020 agricultural and regional policy as this will be a “gift” to anti-EU populist forces, Greek premier Alexis Tsipras said on 13 December at the EU Council. 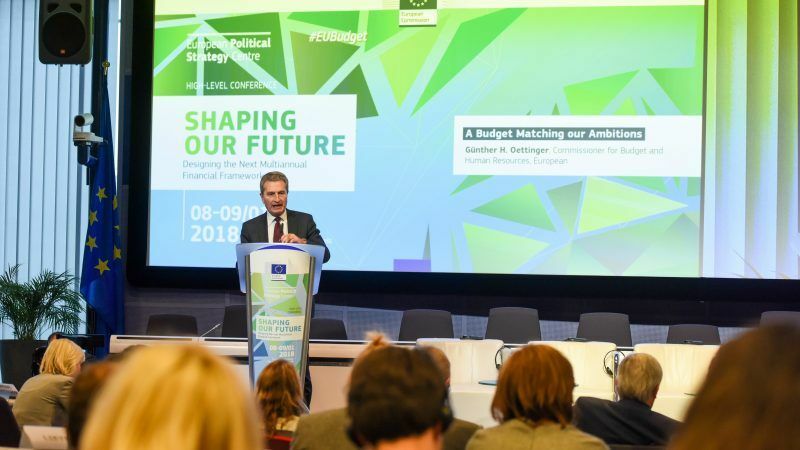 As the EU's multi-annual budget is being negotiated, the amounts and efficiency of spending matter but also priorities and European values when disbursing programmes. Smarter conditionality is needed, triggering less political backlash, and, where needed, direct payment to beneficiaries, argue Benedek Jávor and Laszlo Andor. 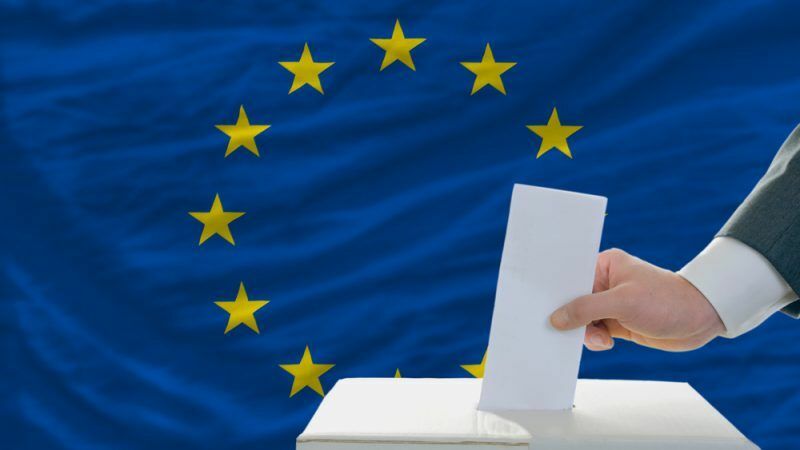 Voters who are aware of EU support in their region vote in larger number for pro-Europe politicians. However, EU structural funds remain largely unknown - and often inefficient. EURACTIV Germany reports. 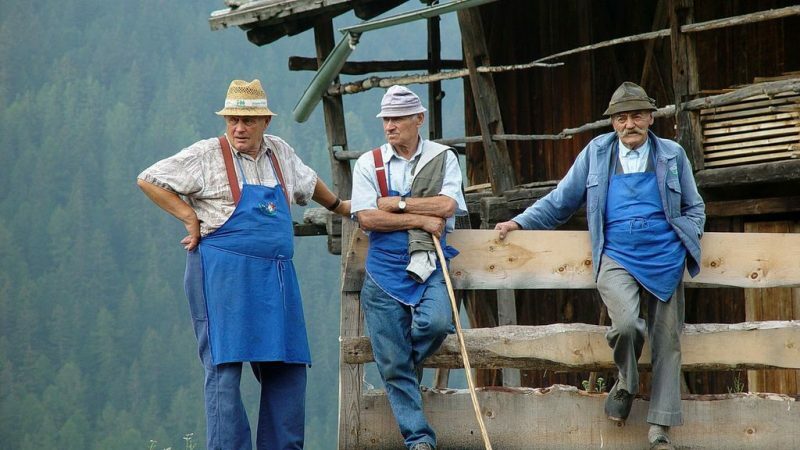 Continuous depopulation of the EU's rural regions and interregional disparities remain a serious threat for the economic and demographic base of the EU regions in the future, stakeholders highlighted during a conference on territorial divergencies in the EU held in Brussels on Tuesday (27 November). 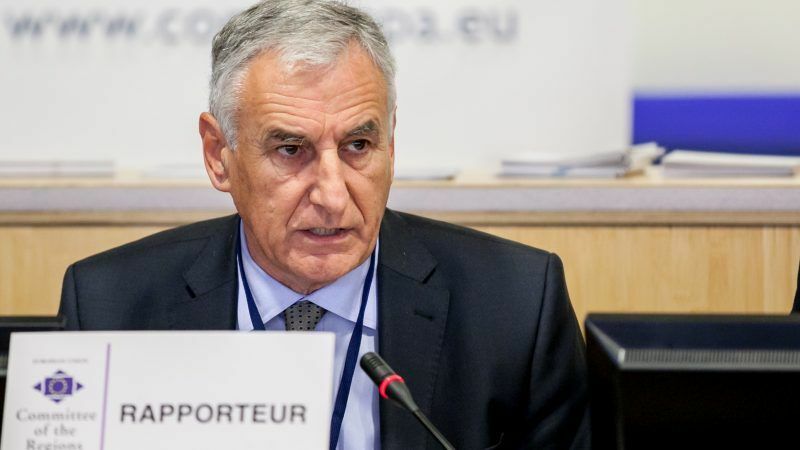 European border regions matter and the EU must continue looking after them despite planned cuts for Cohesion policy funding, particularly as some of them remain under-developed, participants at a recent EURACTIV event said, highlighting the example of Romania-Bulgaria cross-border cooperation. 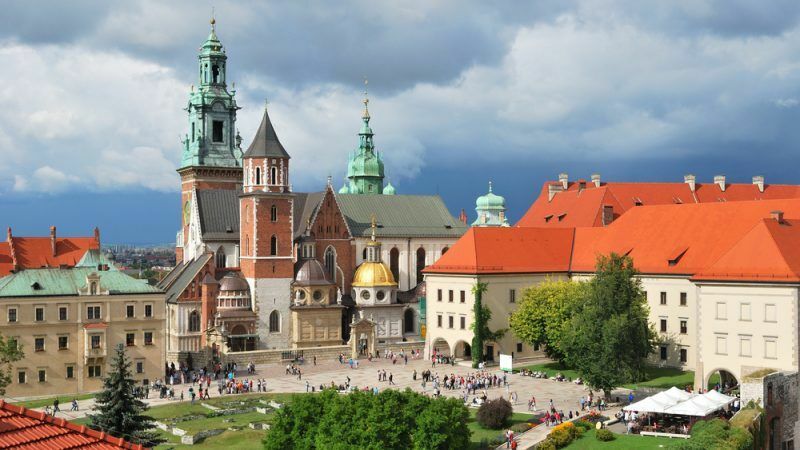 European funds: What next for the Polish economy? 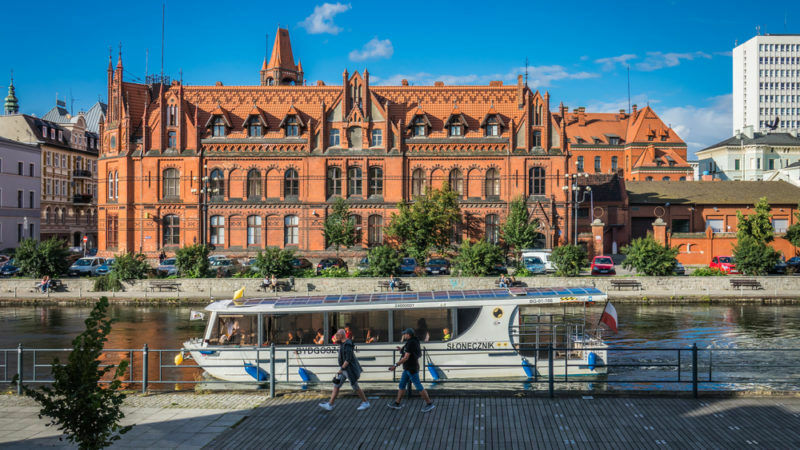 European funds were one of the factors that helped Poland avoid the serious effects of the financial crisis. 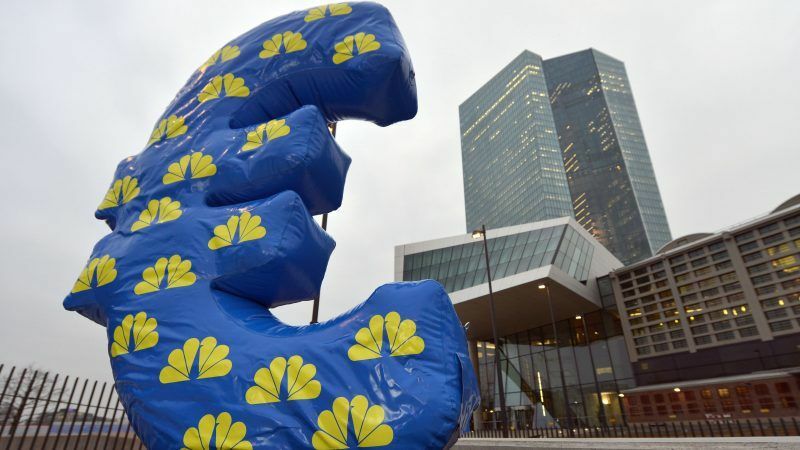 Negotiations on the new seven-year financial framework have already begun in the European Parliament. The outcome could have a major effect on how Poles vote in next May's elections. 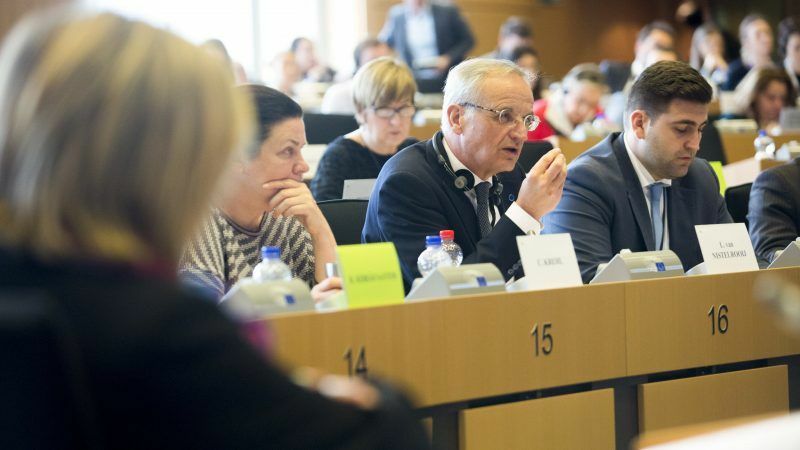 Portuguese MEPs José Manuel Fernandes (PSD) and Pedro Silva Pereira (PS) agree on the importance of European structural funds in public investment, although the former says it is "worrying" and the latter considers it "strategic". EURACTIV's media partner Lusa reports. 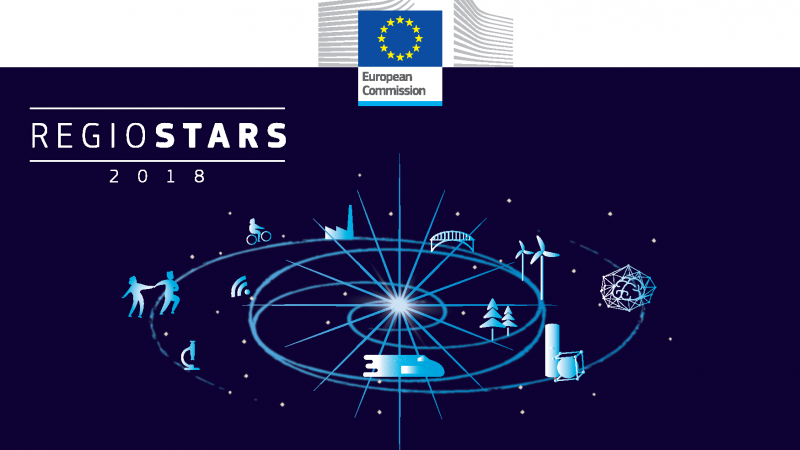 Portugal was the big winner of the RegioStars awards 2018 in Brussels, a project promoting regional innovation, cohesion and culture in the EU, with two awards for its innovation in sustainable industrial technologies and the promotion of cultural heritage. 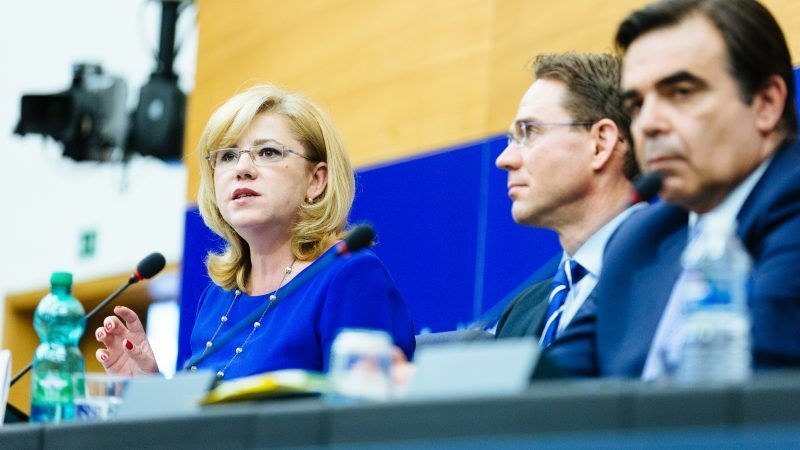 With the European Week of Regions and Cities starting on 8 September, the debate on Cohesion Policy and its future in the EU's long-term budget 2020 is at the forefront. 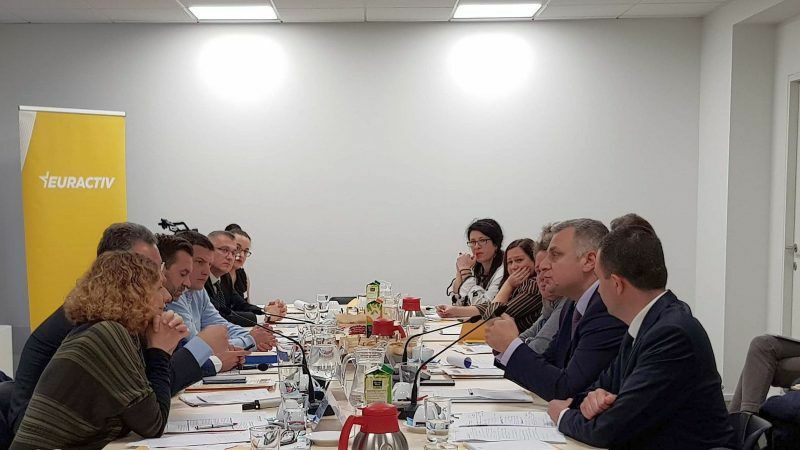 The European Economic and Social Committee will play a determining role in the debate and the final agreement on the proposal. 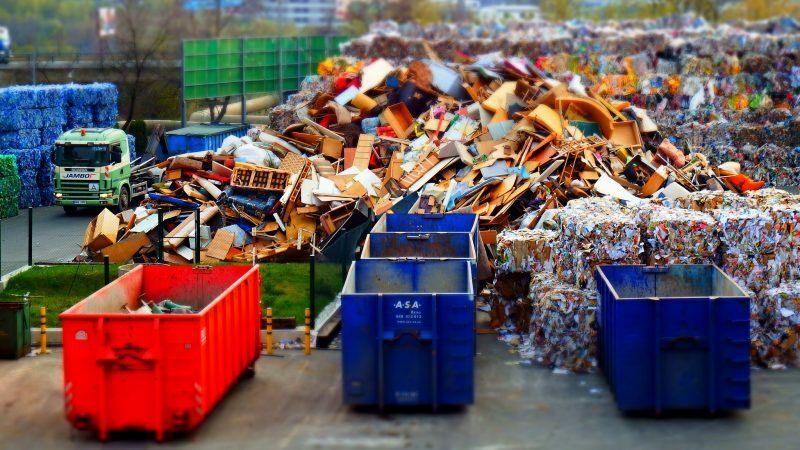 The EU’s next Cohesion Fund for regional development should prioritise investments into waste management systems focused on prevention, re-use, separate collection and recycling – not on incineration, argues Janek Vahk. 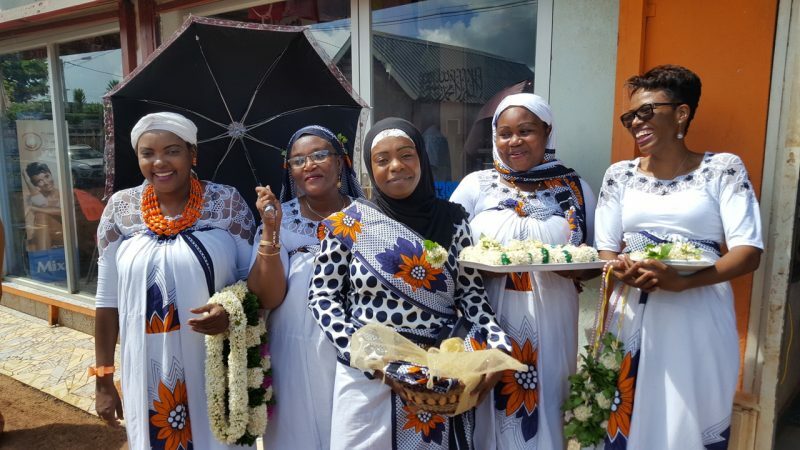 Mayotte, one of the EU’s least developed regions, lies in the middle of the Indian Ocean. EU cohesion policy supports the French department by encouraging local production and trade. EURACTIV France reports. 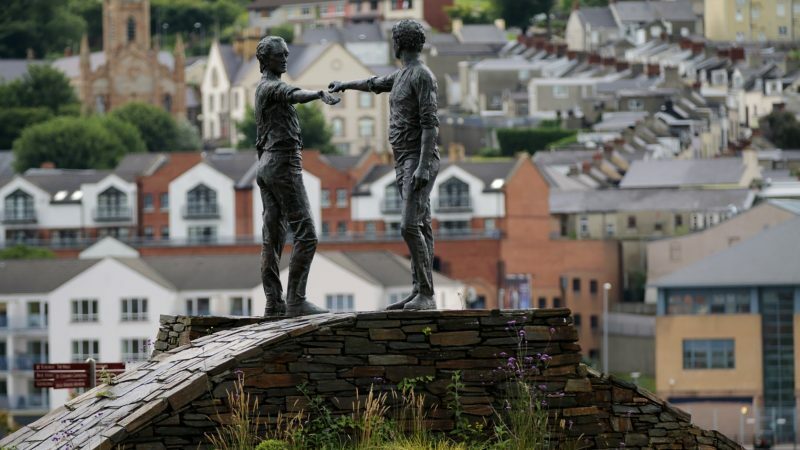 The European Parliament considers the experience of Northern Ireland as an example of the success of the EU's cohesion policy. As Brexit draws nearer, MEPs are demanding that the EU keep funding projects in the region to preserve the peace. For a long time, Warsaw has been looking for opportunities to boost regional cooperation with neighbours. 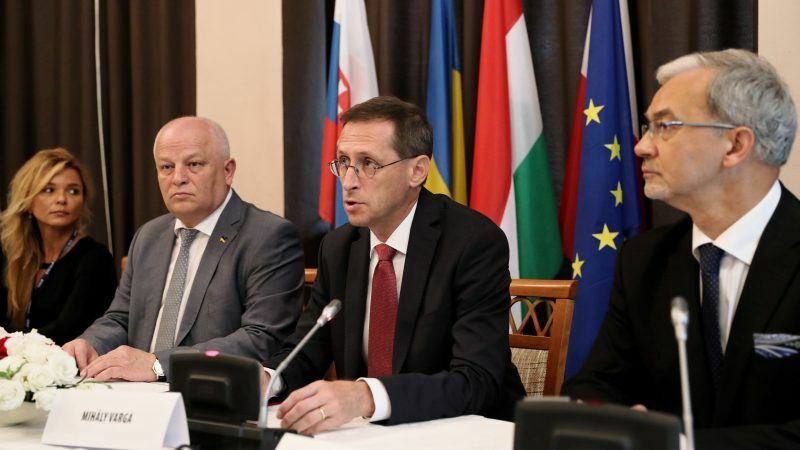 Now plans for the so-called Carpathian Strategy have gained the support of some countries in the region, paving the way for a series of joint projects partly funded by the EU. The most comprehensive EU regional development instrument is the European Regional Development Fund (ERDF). But in most cases, its work remains largely unknown to the public. 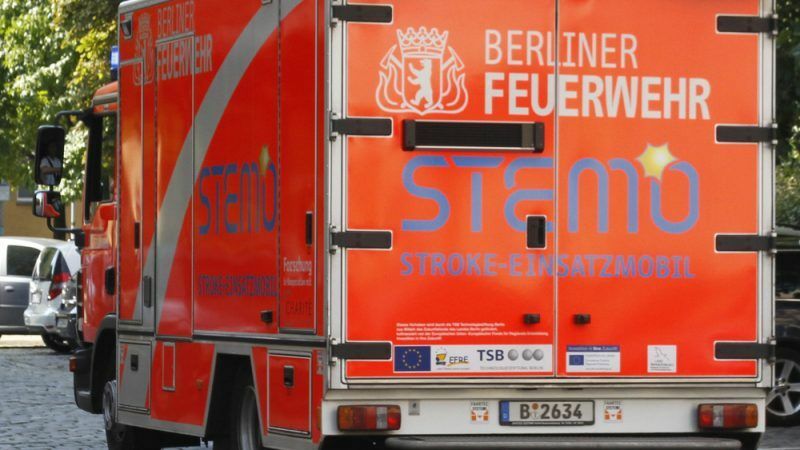 An example from Berlin shows how it literally saves lives. EURACTIV Germany reports. 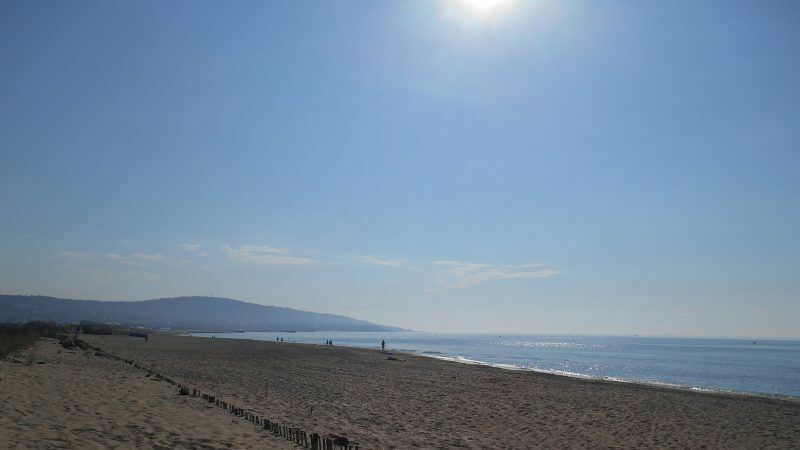 A redevelopment project co-financed by the ERDF in the commune of Sète (France) aims to mitigate erosion which threatens the site. The fund contributes to projects on sensitive issues in the area by the Mediterranean, such as maritime pollution and sustainable tourism. EURACTIV.fr reports. 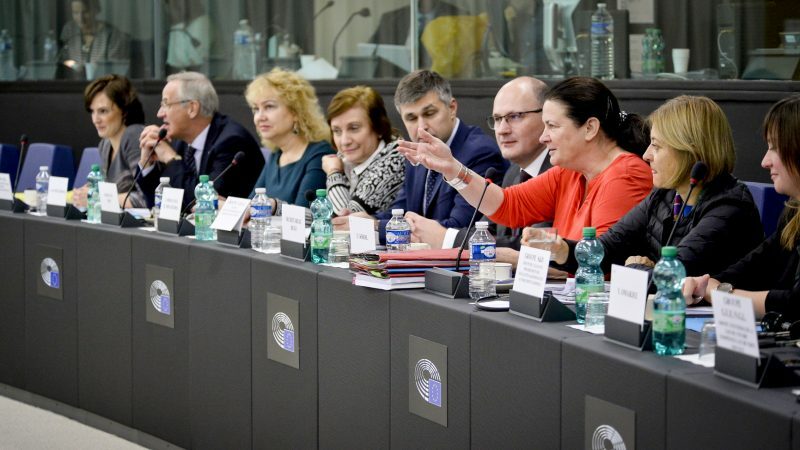 The European Commission cleared up some of the details of its proposal to reform cohesion policy in the next EU long-term budget during a second round of discussion with MEPs on Wednesday (21 June). Brexit will have many practical consequences for the regional economy. 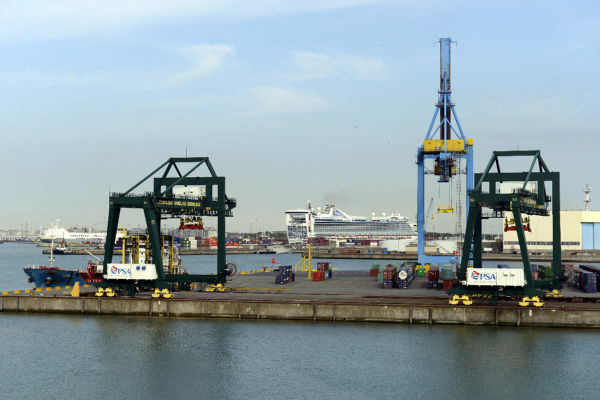 Port cities like Zeebrugge in Belgium, which trade a lot with Great Britain, will be particularly affected. EURACTIV Germany takes a look at both sides of the Channel. 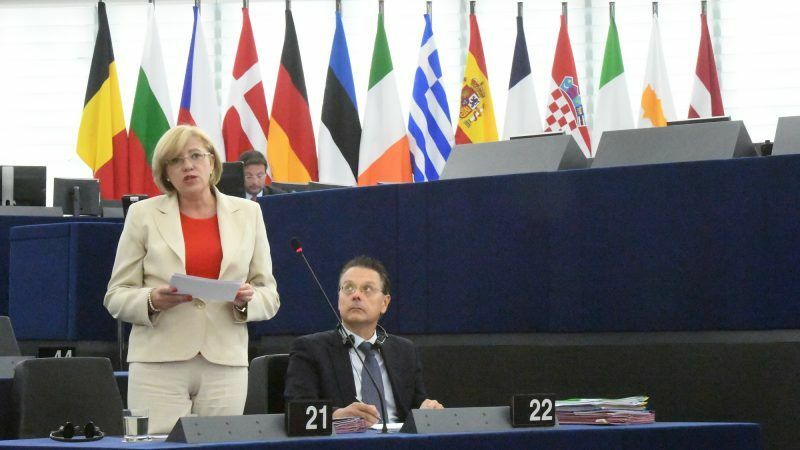 The EU's new regional policy is a “balanced, simpler and ambitious” proposal, the best that could have ever been achieved under the current conditions, Commissioner Corina Crețu told Members of the European Parliament on Thursday (May 31).